If you haven’t realized it as you get older you tend to spend more time in your bathroom. We are not saying that this particularly has to do with an illness or anything. It’s just the facts! 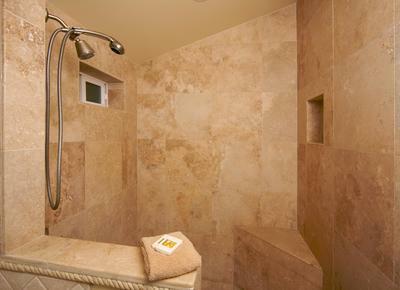 Your showers and baths tend to get longer because you now value them as an opportunity to relax and reflect on the day ahead or the one in the rear view mirror. There are a lot more things to think about! 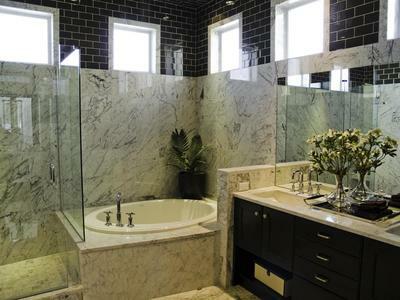 At Trusted Tampa Bathroom Remodeling we want to help the people of Tampa and surrounding areas build a bathroom where they can feel fully comfortable. Especially since it’s a room that they are going to be spending so much time. If you are looking for a bathroom remodel Tampa knows who it can trust literally! We are a company that has been helping locals renovate their living spaces for years. Our main goal is to turn average spaces into places where you can feel comfortable and at peace just by virtue of being there. 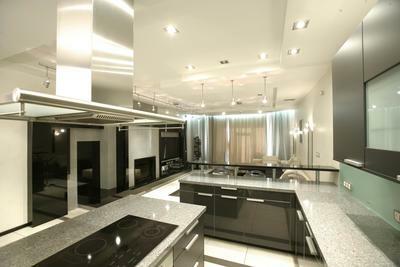 For us, it's not about installing luxury items that are expensive and calling ourselves posh just for the sake of it. We have a team that literally wants to work with our clients to create a living space that they are proud of and are going to want to be in for years and years to come. You can deduce from the name that bathrooms and bathroom renovations are our bread and butter. That is pretty accurate but it doesn’t show the whole truth. We can actually take care of any room in your house that has water running through it. 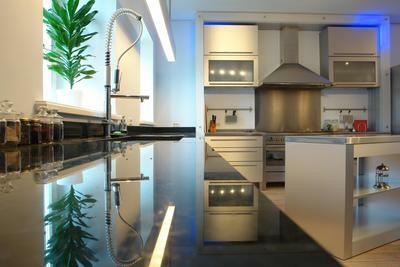 So that means that we have done a lot of kitchen remodeling Tampa fl, residents have enjoyed for many years. That’s not all though we take on showers, Jacuzzi, counters, sinks, faucets! You name it, we’ve got you covered. This might just be the all-start service that we offer all of our potential clients in the Tampa Bay area. Many decades ago the bathroom was just a place that you visited when you absolutely needed to. Heck, some people were not so fond of showering or bathing on daily basis. 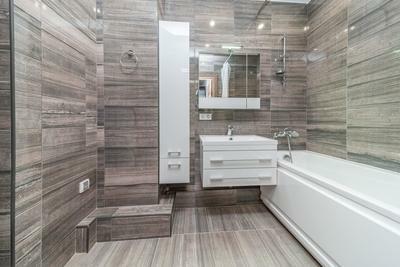 That is why old homes usually did not put a lot of thought into bathroom design. These days things have changed. Having a nice bathroom in your home can turn into your own personal spa experience that you can enjoy each day. Our goal is to make sure that we can model your bathroom to fit all of your needs. Like we said we are not just a one trick pony. We’ve got plenty of ideas up our sleeves! 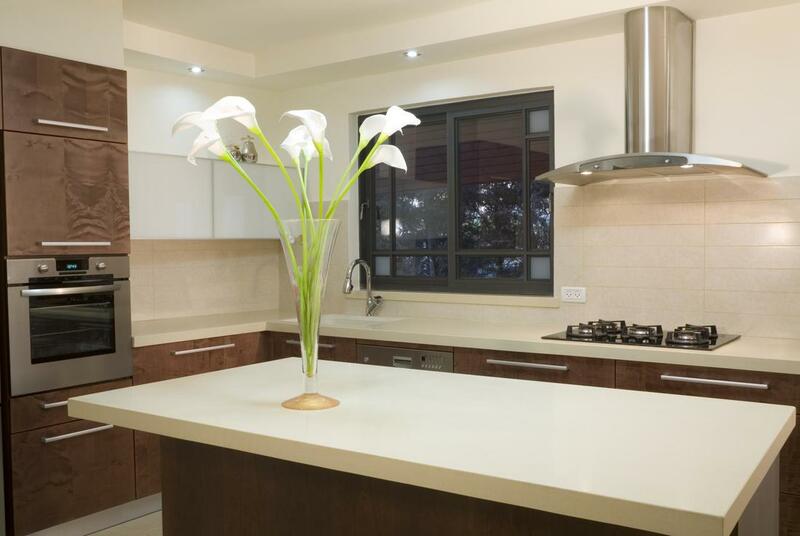 A kitchen is a place that you need to look great as well and have a welcoming feel to it. It is also a place to work so we need to incorporate the latest technology to make sure that your kitchen not only looks the part but can also be used a place where you can cook quickly and efficiently. So you can spend less time putting in the work and more time enjoying your meal! Bathtubs back in the day were not as sophisticated as they are now. In some cases, we can say they were not even really that safe. It was common to hear about people who slipped and fell with very results. These days there is no need to keep taking baths in a tub that continues to be a danger and isn’t even comfortable to sit in! We want your bathroom to provide a unique experience every time you turn on the faucet. Refinish your bathtub could be the first step in the right direction! Have you ever been in a shower that you felt was so filthy you even thought of not taking a shower at all? If that happened during a trip then well, what can you do! If that is the feeling that you get every time you step into your shower at home you’ve got a problem on your hands. Over time showers will tend to look dirty even when you do clean them out. Plus shower heads will be clogged by scale deposits and they can ultimately cause an issue with your entire plumbing system. Remodeling will bring the joy back to stepping in the shower. When it comes to kitchens these days we need to make sure that we have everything necessary to make our lives easier while in the kitchen. That does not only mean having all of the top of the line electrical appliances to make things for you with the push of a button. It means having proper spaces where you can cut, cook, and wash all of the necessary ingredients. Plus, being able to hold all of the appliances in places that are close at hand to make the process quicker. If you combine that with an awesome design that will make you want to look at your kitchen all day then you’ve got one of our kitchens! Maybe you like your old bathroom. You have enough room to fit all the things you need and actually enjoy your time there. You know though that it could definitely use a helping hand. 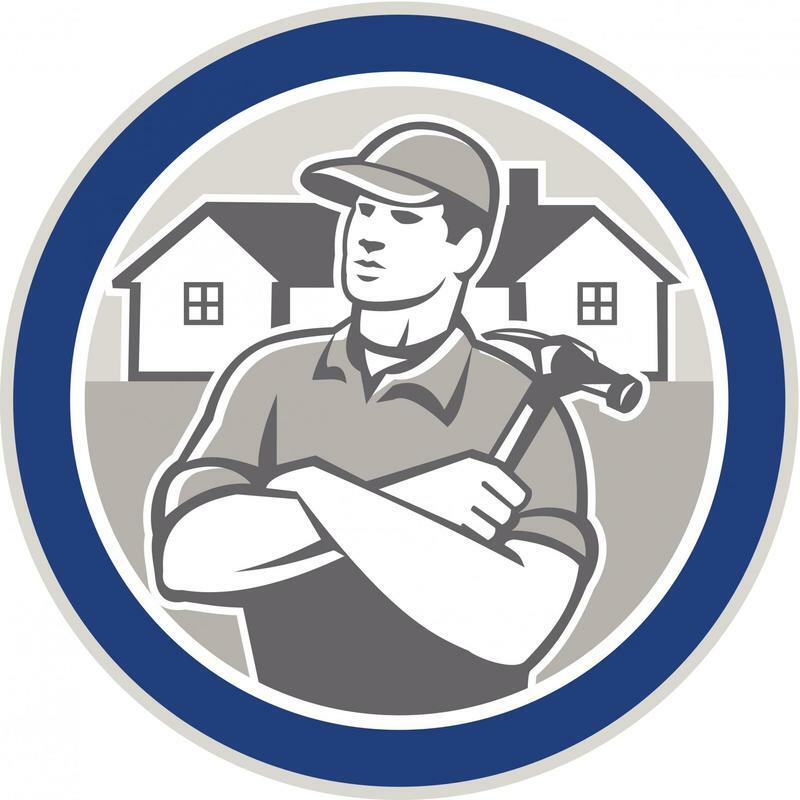 That is where our service for bathroom renovation tampa style comes in! 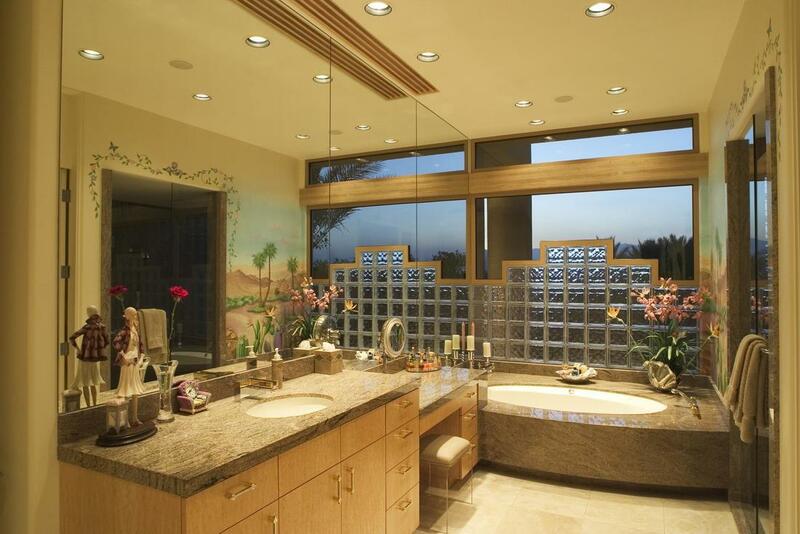 We can give your bathroom some upgrades without it losing its original flair! ​If you are looking for a full bathroom renovation or just want to get a couple of tweaks done here and there, and you are reading this, you are in the right place! At Trusted Tampa Bathroom Remodeling we thrive in adapting bathrooms to fit all of the needs and dreams that our clients have. 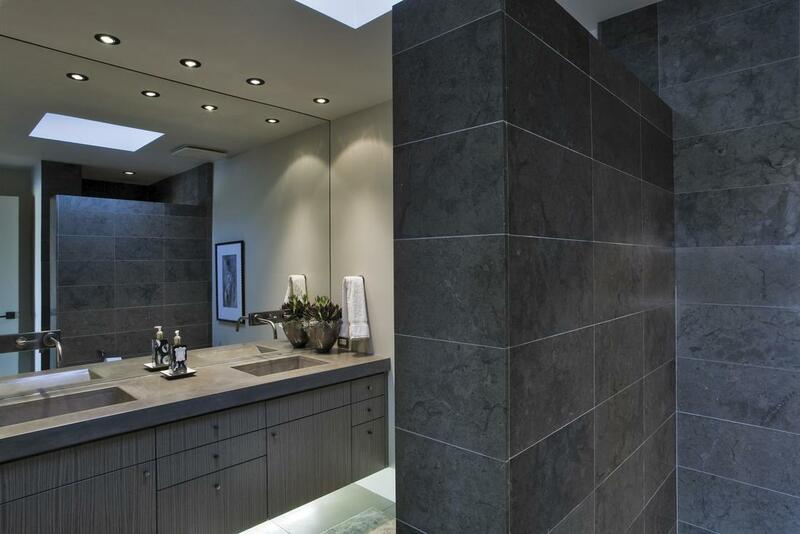 Call or contact us today to get our guys out to visit you and start reimagining your new bathroom or kitchen.